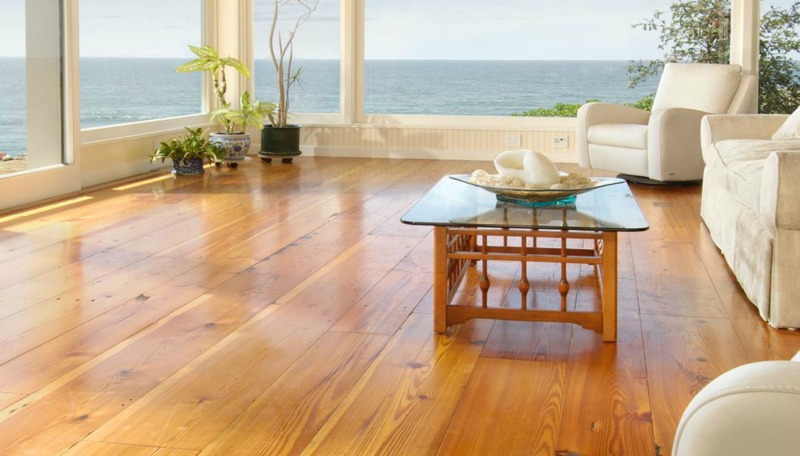 One of the best ways to instantly enhance the look and value of your Hilton Head Island home or business is to install new flooring. 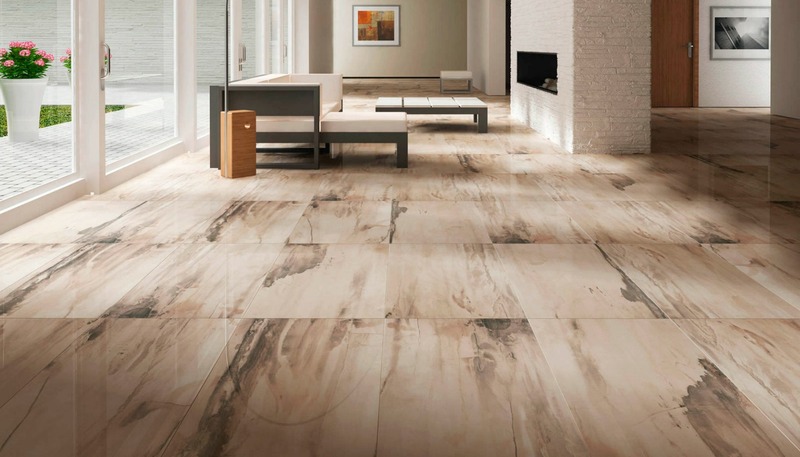 However, the best flooring doesn’t just happen – it requires a highly experienced flooring installation team and quality materials. 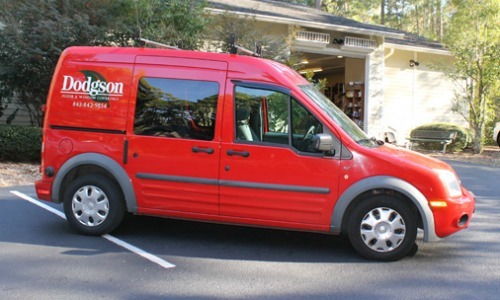 Dodgson Flooring & Window Coverings is a premier flooring company serving the Hilton Head Lowcountry and beyond. 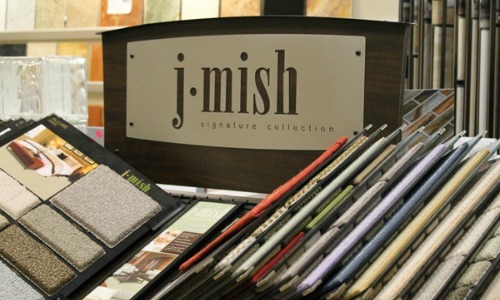 We offer a wide selection of premium flooring and window treatment options from some of the top manufacturers in the world. 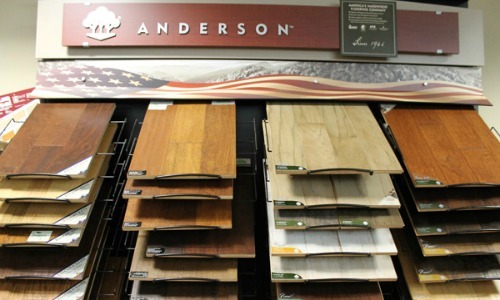 We carry over 300 types of wood flooring from all the top manufacturers. 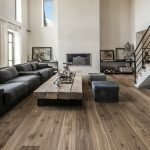 Regardless of your budget for your wood flooring installation project, Dodgson Flooring has a product to match your home’s needs. 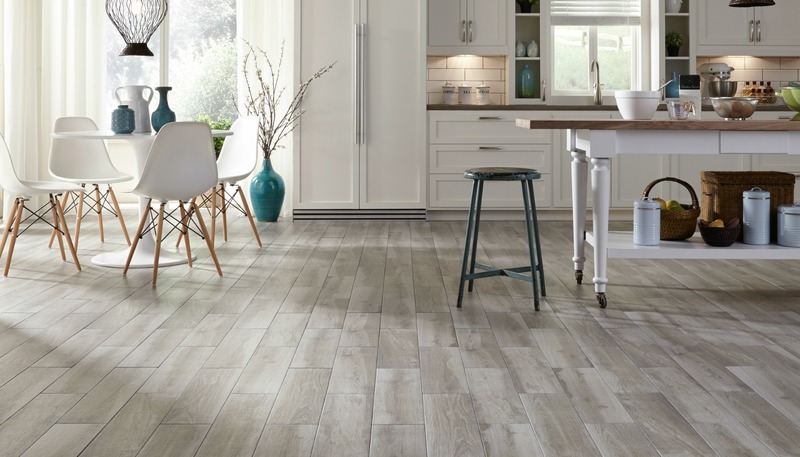 Dodgson Flooring carries a huge variety of laminate flooring for whatever application you have in mind. 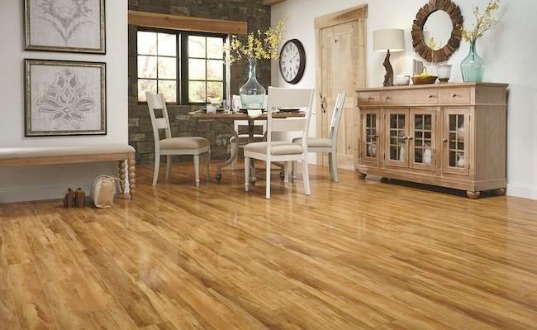 Over the last several years, laminate flooring has evolved and is ready to amaze you! 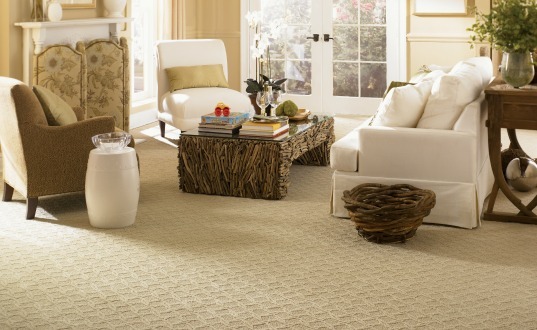 Need to replace old, tired carpet or simply looking for the perfect carpet for your new home? 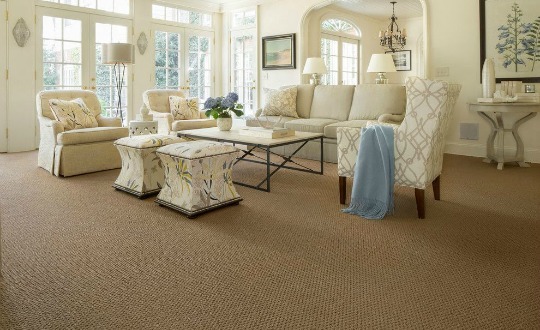 Dodgson Flooring has you covered with carpets of every type, color and material from all the highest rated carpet manufacturers! 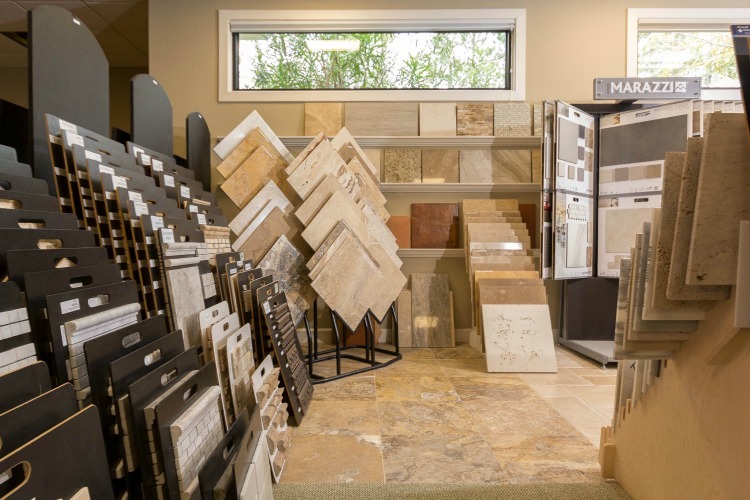 Before you buy your tile, travertine or slate from one of the big box retailers, stop by our Hilton Head showroom and view our vast selection of various tiles and give us a chance to earn your business! 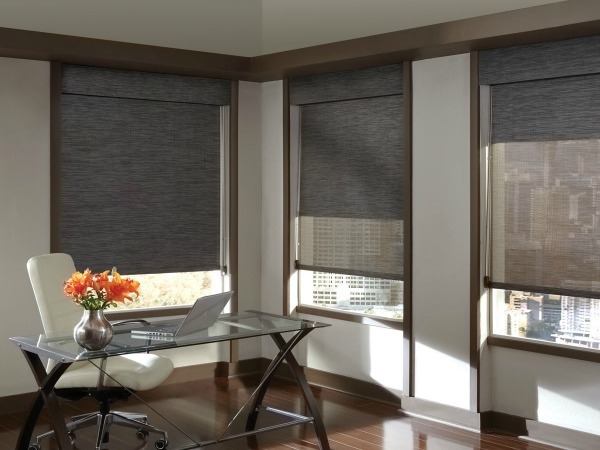 We are a full-service blind and window treatment center, offering quality products and service, along with the most knowledgeable staff to assist you at all times. Our window treatment Gallery showroom offers full-size working displays, allowing you to see, touch and operate the products yourself. Glass tiles are a popular option for home and business owners who desire brightness, smoothness and color for their home or property floors. 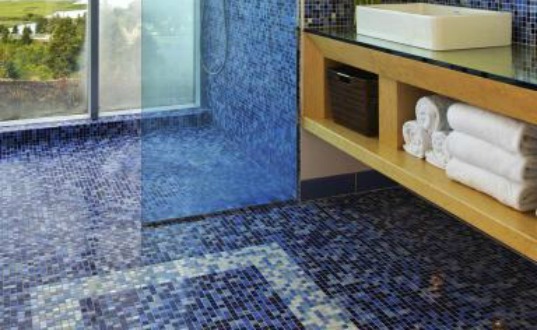 Glass can easily be molded and cut into tiles, allowing designers to get really creative. 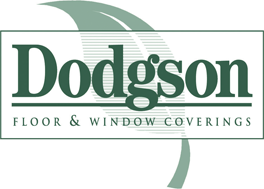 Dodgson Flooring & Window Coverings has been serving the Lowcounty since 1985, and takes great pride in the many satisfied customers that we have had the honor to serve during this time. It has been our mission to treat our clients like friends and family as we help them enhance the beauty and improve the value of their homes and businesses. We will gladly arrange an in-home consultation appointment that works with your schedule. 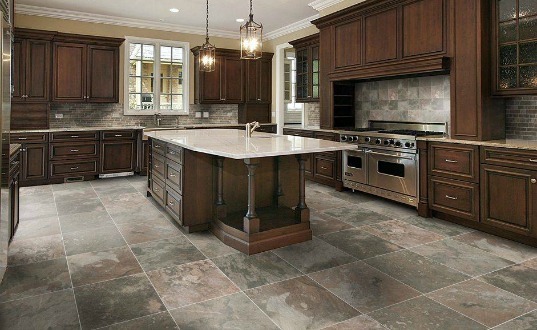 One of our knowledgeable consultants will meet with you to discuss the details of your custom flooring project and make recommendations based on your property and personal needs. 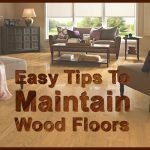 Your flooring investment should be installed the right way, the first time. 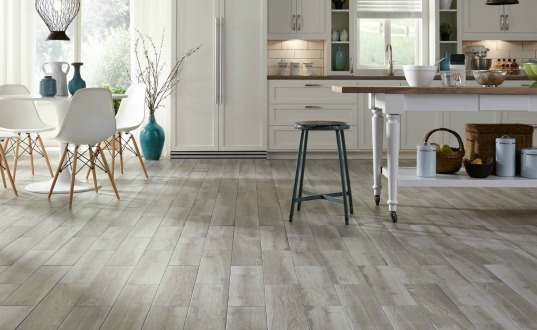 Dodgson Flooring & Window Coverings offers Hilton Head and the Lowcountry the best flooring installation with an outstanding customer service satisfaction rating! 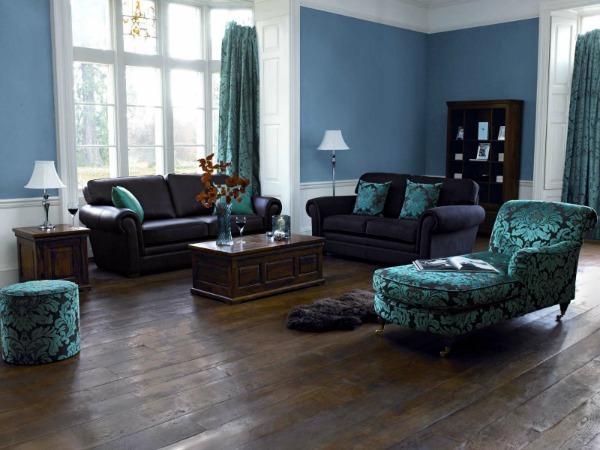 All you have to do is choose a flooring option that best suits your style and needs, and Dodgson’s will make sure that it is installed by craftsmen who do it right. You will love our turnkey process that starts at design and ends with installation and a happy customer. After all, your final impression of our products and service is the one we care about most. We will help you take the stress and hassle out of shopping for window treatments in the Hilton Head area. 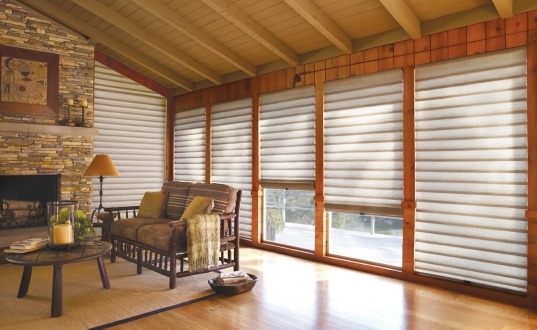 Our family owned and operated business works hard to keep our prices competitive and our product quality high, offering you the finest Hunter Douglas window shades, drapes, blinds, shutters and more. Every detail, from precise planning to exact measurements, are taken to insure your windows are properly covered during our professional installation. We are the Lowcountry window and blind experts! If you need a trusted and reliable flooring company, then let Dodgson Floor And Window Coverings guide you on your next project. Building on a tradition of service and personal attention has given us a remarkable reputation and a loyal customer base. One of the reasons for our success is great customers who give us repeat business; another is the regular referrals they make on our behalf. Our staff is professional with a high level of skill in all aspects of our industry. We have a fabulous team of longtime, knowledgeable employees with many years of experience. 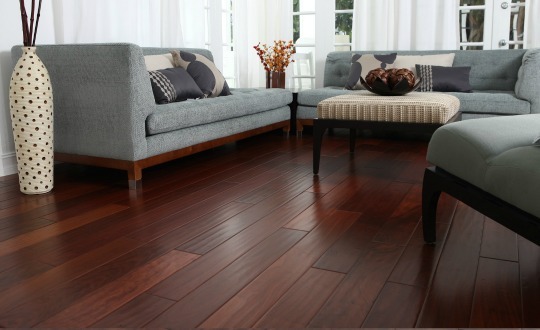 Dodgson Floor & Window Coverings makes getting beautiful new floors easy. 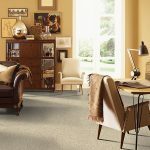 If you need new Carpet, Laminate, Hardwood, Vinyl floors, or Tile, Dodgson’s is the easiest way to get the best value and a professional experience. Knowing your project’s accurate measurements helps clarify your budget and allows you to focus on product choices to suit. You won’t have to worry about purchasing too much — or worse, not enough. Dodgson's was very responsive and helpful during my entire project. Schedule A Free, No Obligation Quote Today!